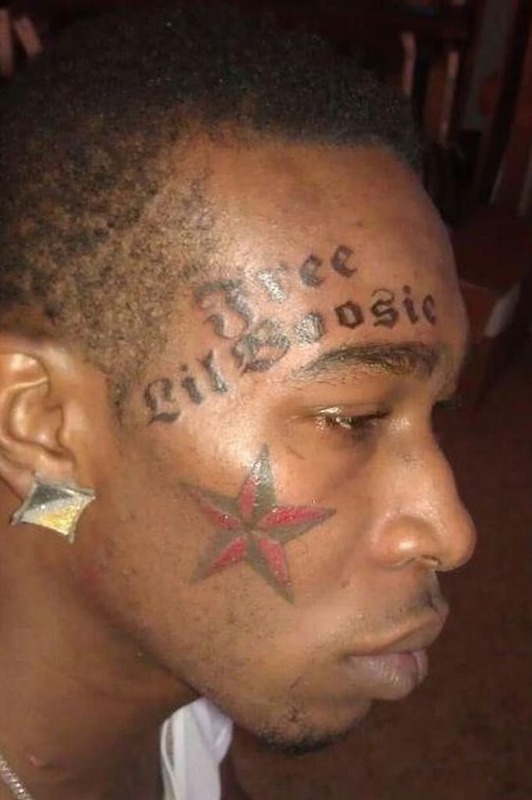 So... What Does the Dude With the "Free Lil Boosie" Facial Tattoo Do Now? Lil Boosie is free. RIP to the cries of "Free Lil Boosie." While this is amazing news for Boosie-Boo, his friends and family, and his die-hard fans, one man must&apos;ve heard about the Baton Rouge native no longer being incarcerated and become very, very sad. Mingo Baby, a rapper otherwise known as that dude with the "Free Lil Boosie" facial tattoo, has a tattoo of the phrase "Free Lil Boosie" on his face. People may have questioned Mingo&apos;s reasoning for getting the tattoo over his right eye in the first place, but now people are really questioning dude&apos;s foresight right now. This definitely isn&apos;t the first time we&apos;ve seen tattoo fails, but maybe a good rule of thumb is: If you&apos;re sipping promethazine and come up with a great idea for some new ink, sleep on it for a night.